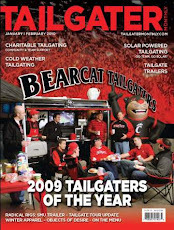 Bearcat Tailgater was named "Tailgaters of the Year" by Tailgater Monthly Magazine! 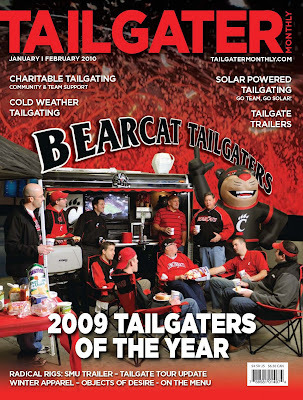 Click Here to download your free digital copy of Tailgater Monthly Magazine and read more. Looking forward to a bigger and better 2010!